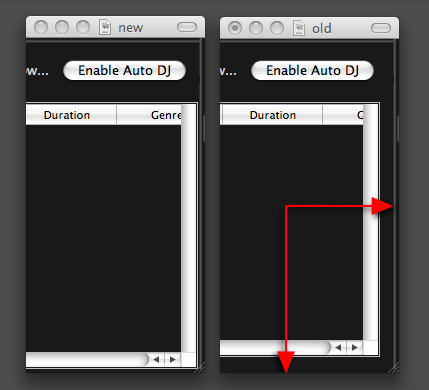 In Autodj & Prepare widget the width of the library is smaller then in the other widget ( i.e. library), thus wasting screen space. This small patch removes the margin to the left, right & bottom, making it consistent with the other widgets. Tested on Mac OSX . Looks good, committed to the 1.8.x branch.